Have you wanted to cut back on the plastic bags you use? 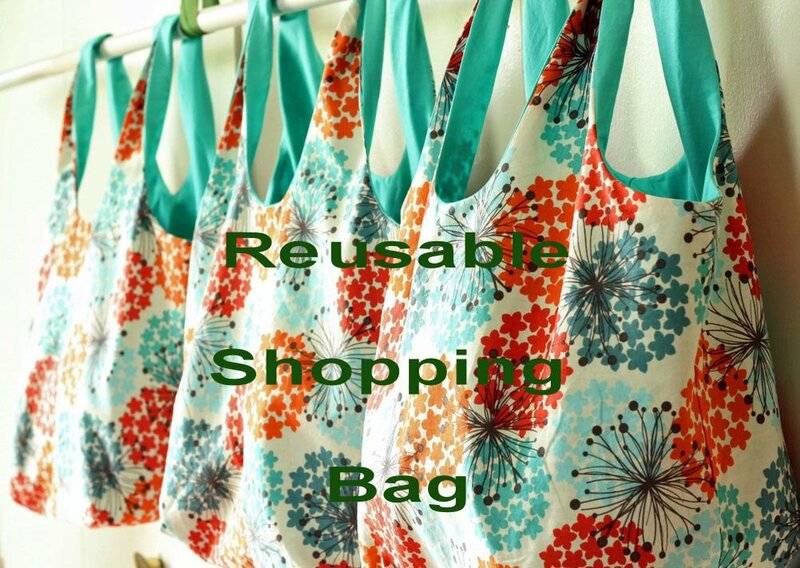 Can't find any reusable bags you like? Well come make your own! 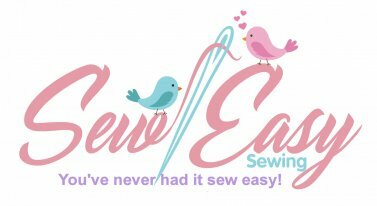 In this class you will learn how to make a lined shopping bag that folds up and secures with a button. You will learn useful skills and reduce waste all at the same time!